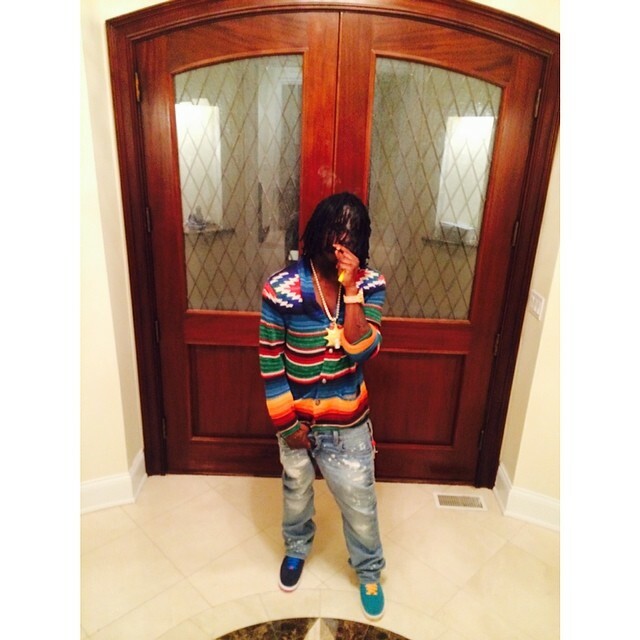 From Glo Gang to now Gucci Gang. 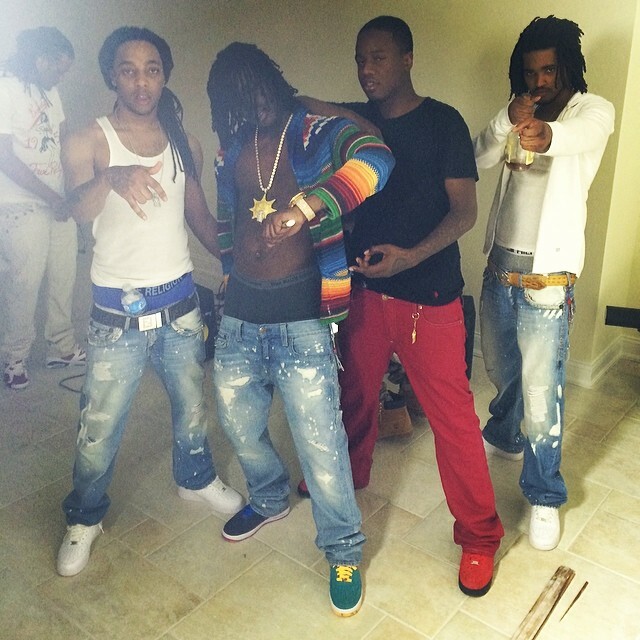 The homie Chief Keef and his boys Tadoe and Justo dropped this music video ‘Gucci Gang’ last night. 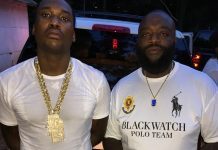 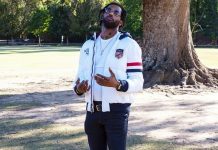 Despite the name of the song nobody was rocking Gucci in the video. 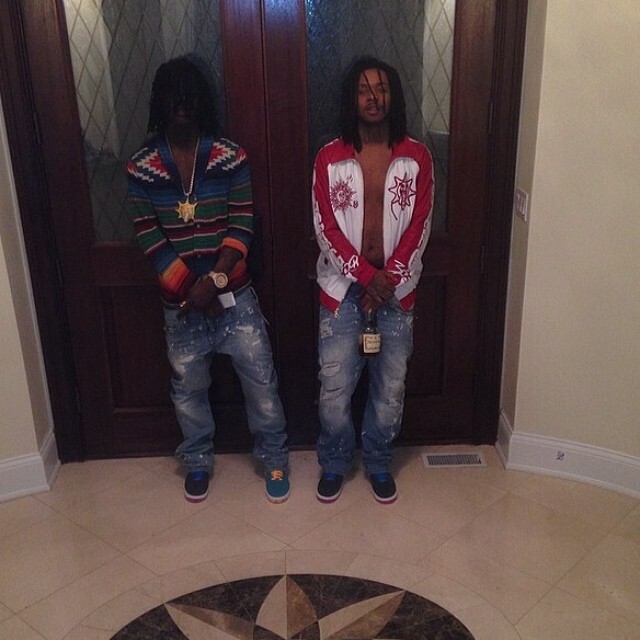 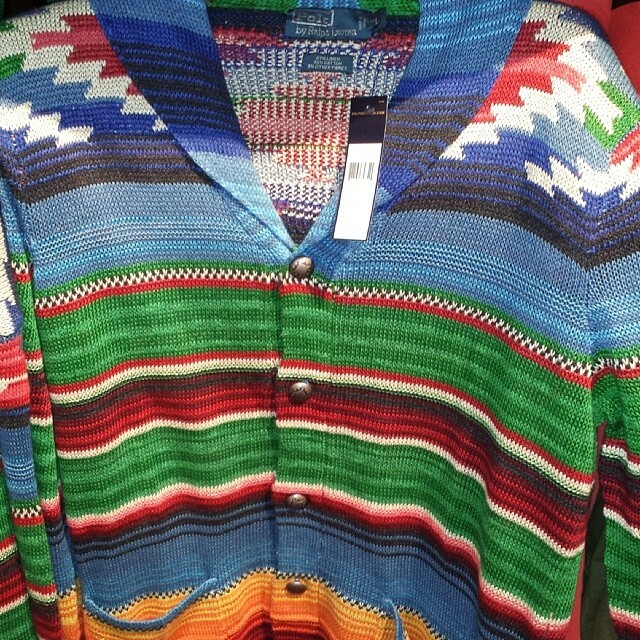 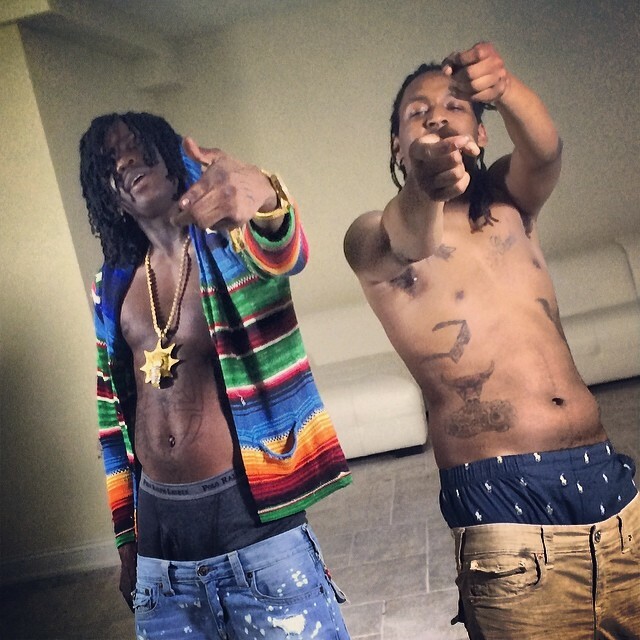 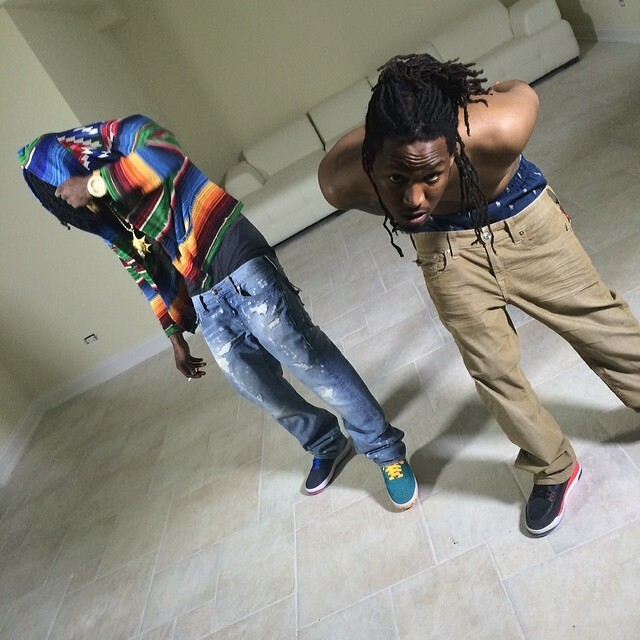 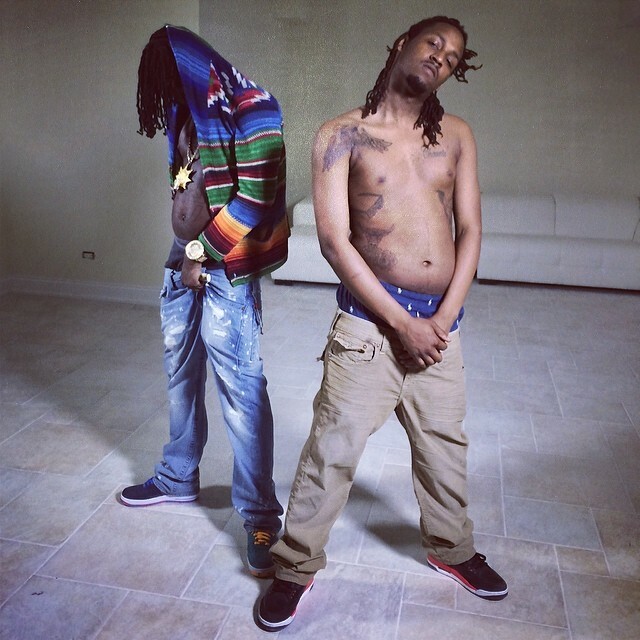 Matter of fact, Chief Keef was seen rocking the new Polo Ralph Lauren Serape Cardigan Sweater from Canyon Collection.